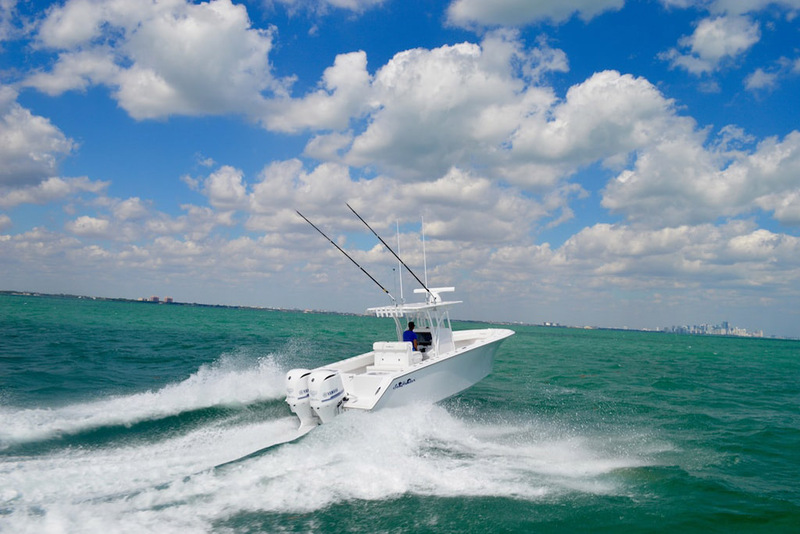 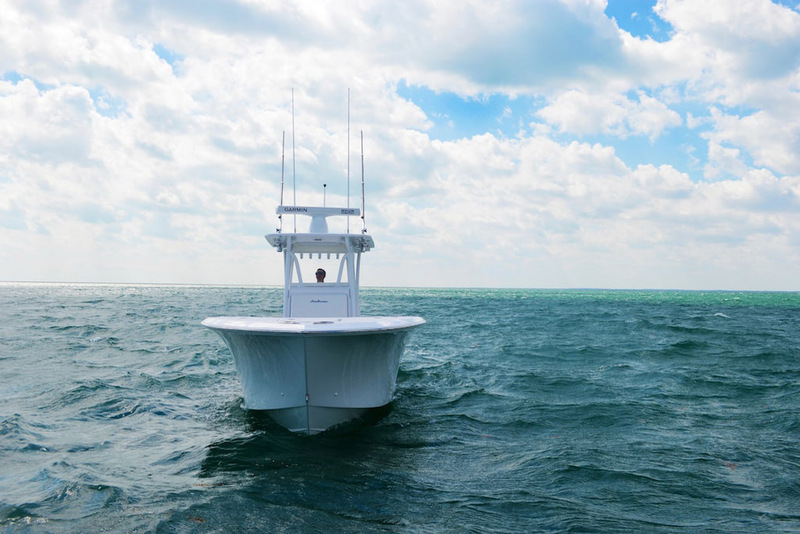 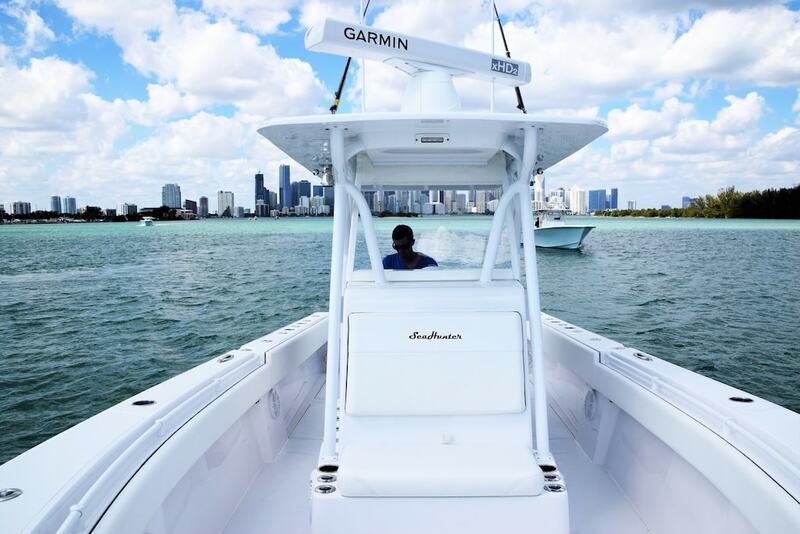 The boat’s ride, versatility and speed, all while remaining trailerable, make it a favorite among those looking for a twin engine offshore fishing machine. 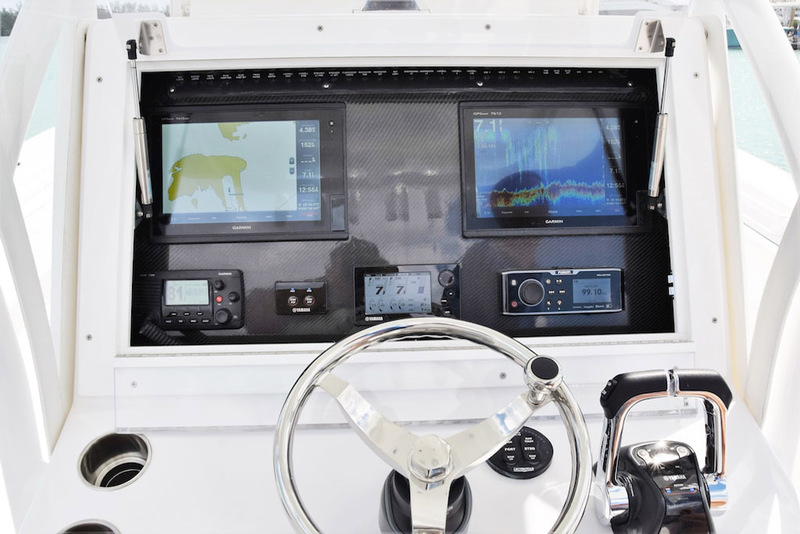 Discover for yourself why this is one of the best 31-foot center consoles on the market. 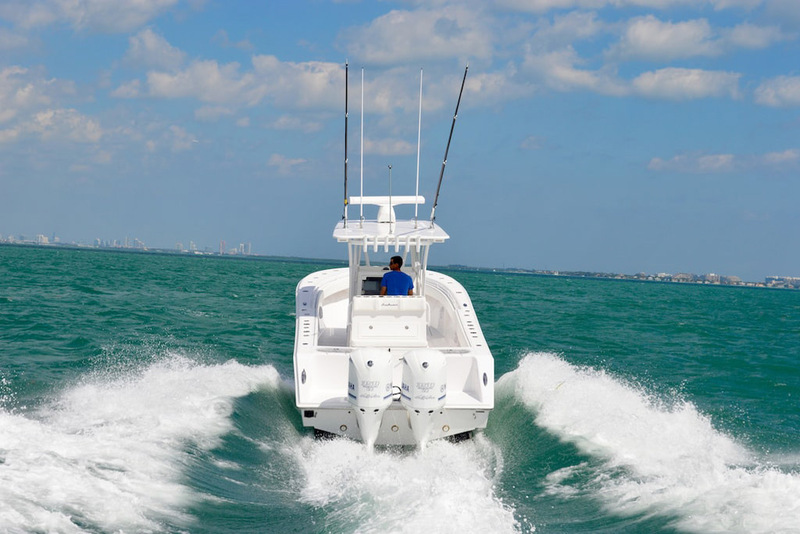 With an overall length of 31’10” and a 10’2” beam, the Seahunter Tournament 31 offers a lot of room in both the bow and transom area. 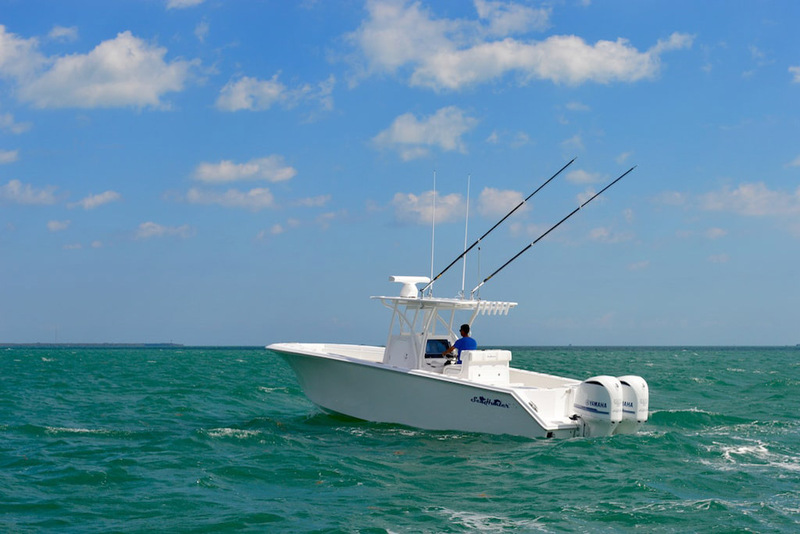 It’s wide beam provides an unbelievably stable platform making it perfect for drift, kite, and bottom fishing. 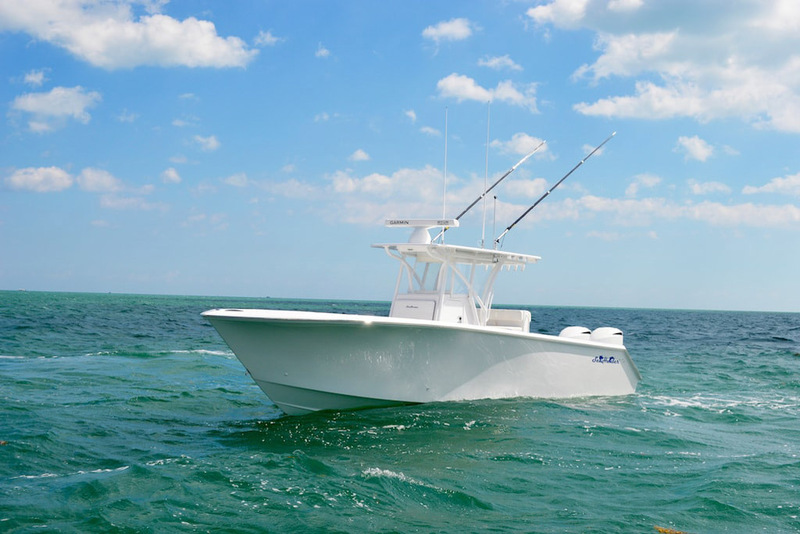 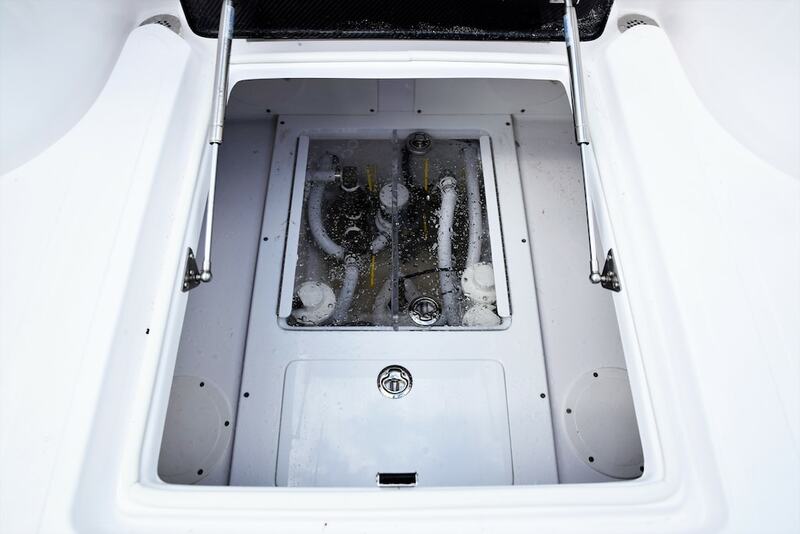 The Tournament 31’s deck layout is setup to maximize your fishing experience. 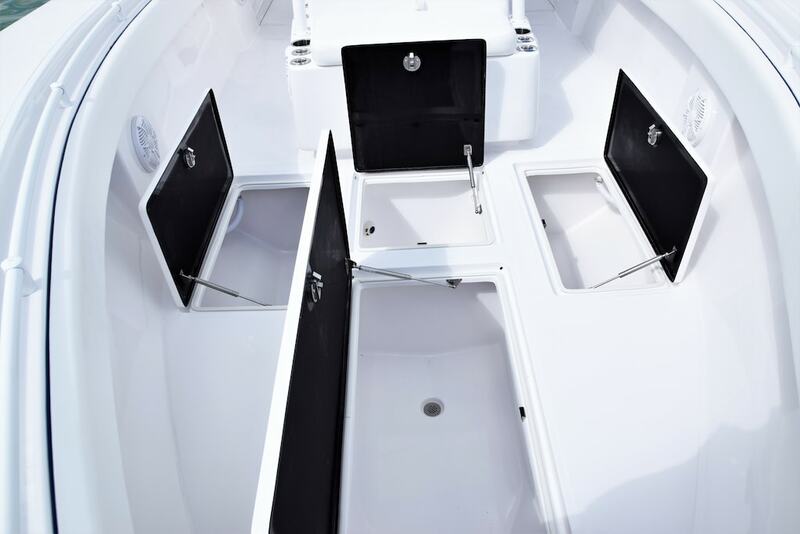 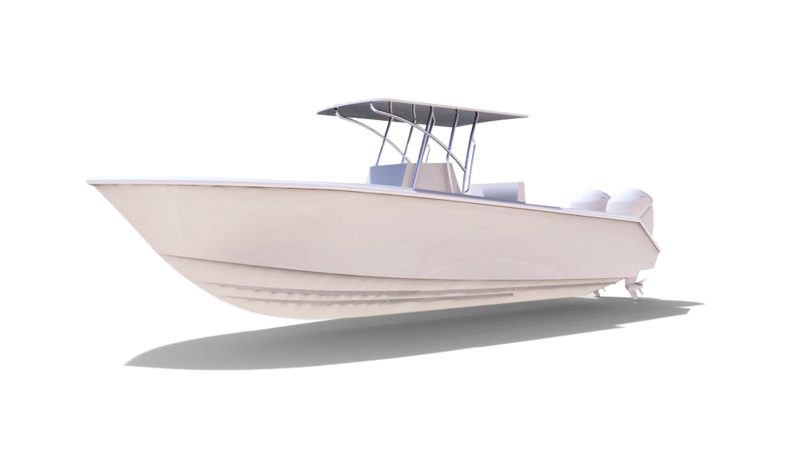 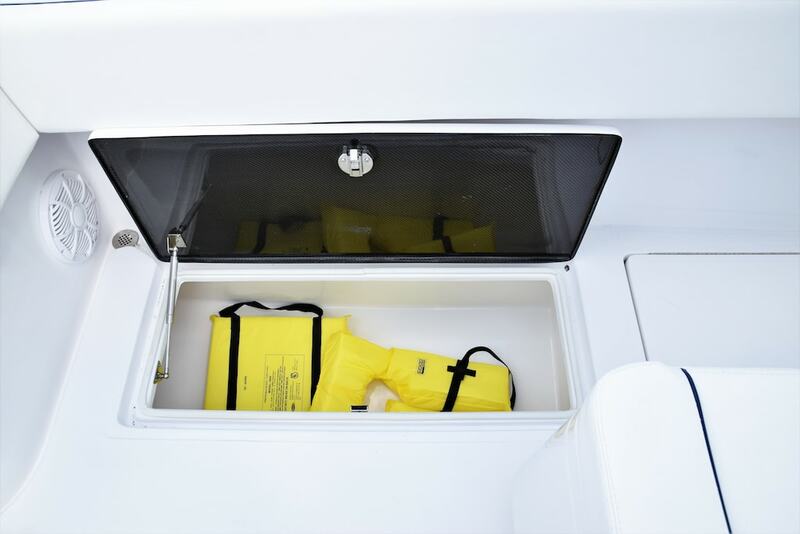 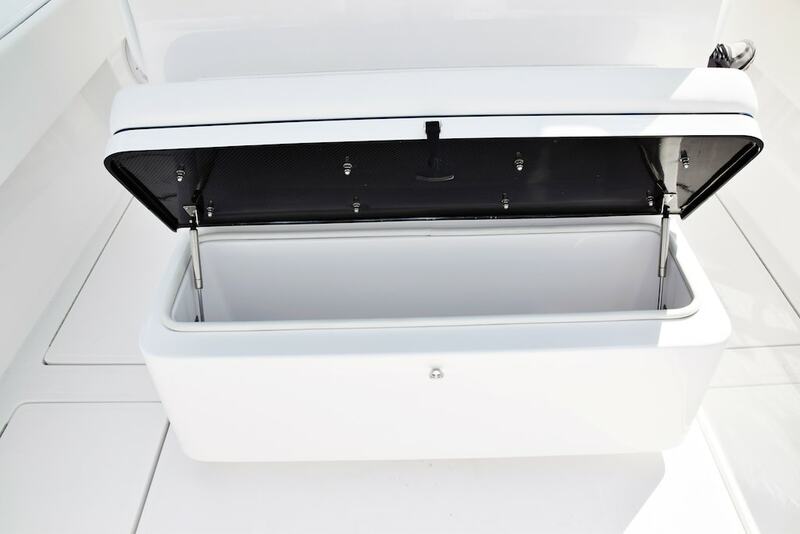 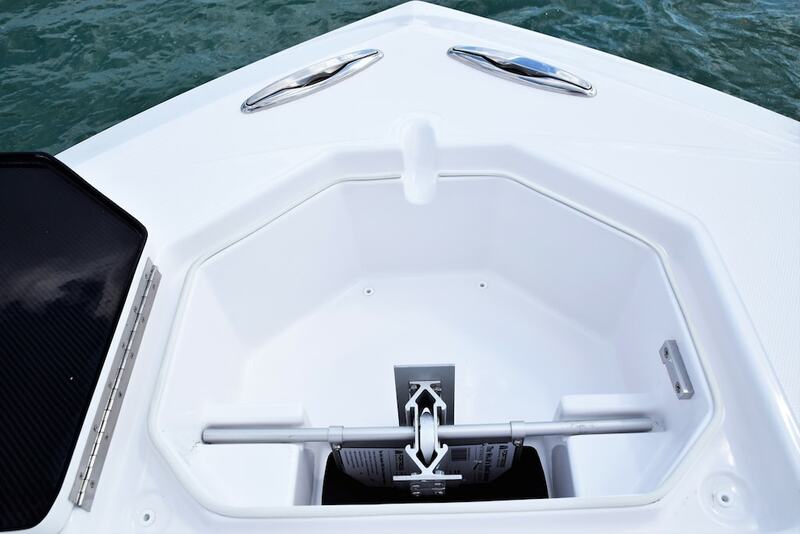 With 3 standard livewells and fully insulated deck boxes, this boat is built with fishing in mind.